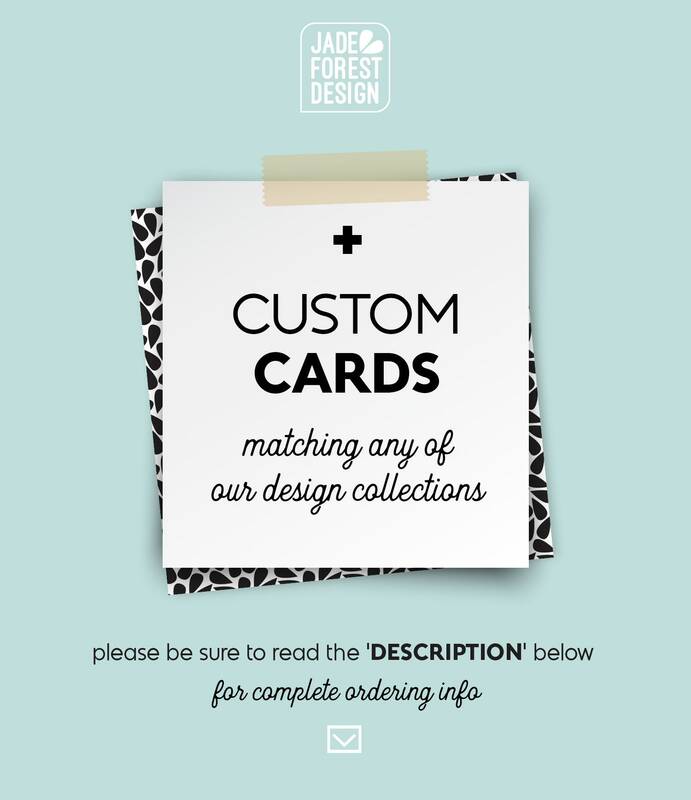 This listing allows you to order additional inserts. ➤ PRINTABLE FILE option ➤ You will receive personalized, high-resolution (300dpi), printer-ready files via email. You would then save the file on a flash drive, to bring to your local copy center. 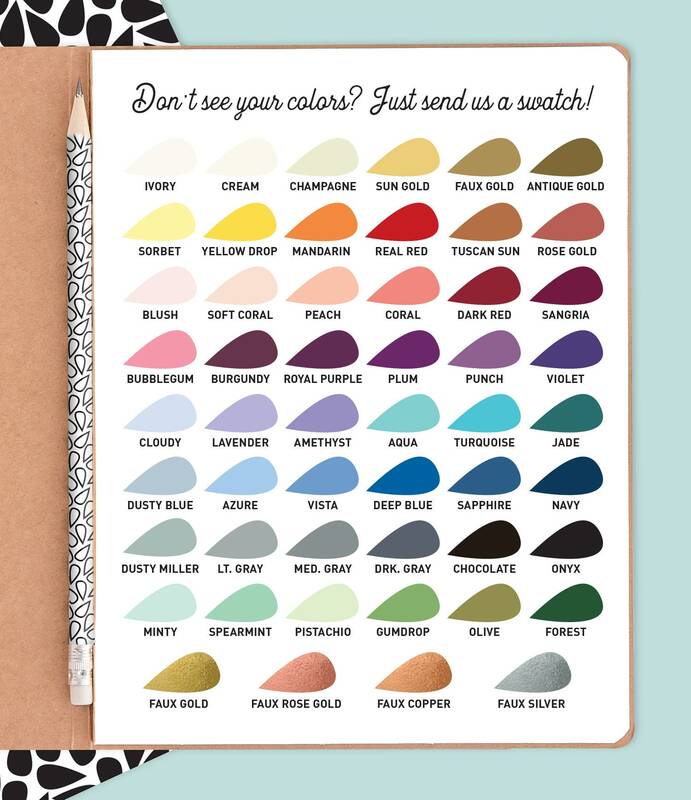 While these can be printed on any white paper or surface, I suggest matte, 60lb or heavier paper. Folded cards include printing on the outside front. All sizes listed in inches. ➤ All personalized info needs to be written out EXACTLY how you'd like it to read. 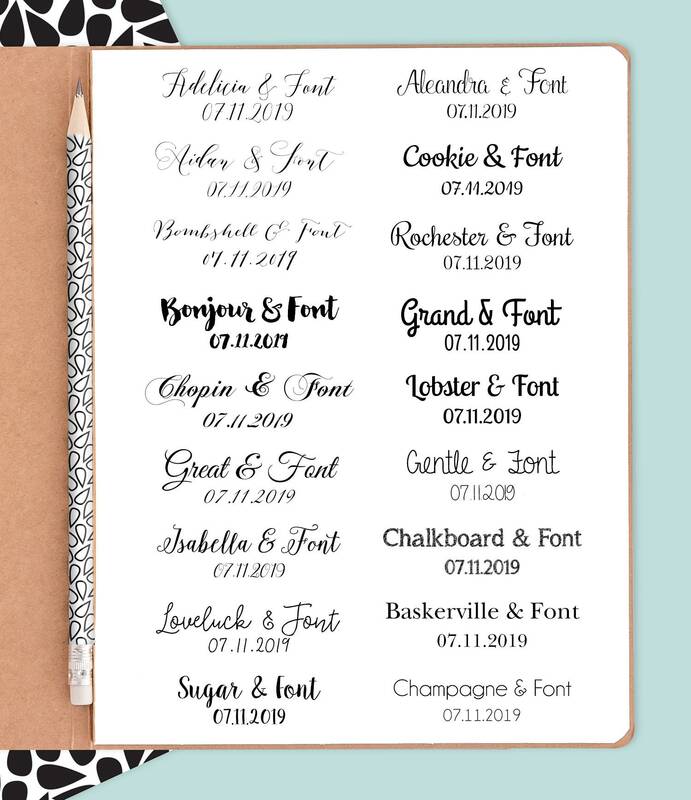 Spell out dates and times you'd like spelled out, or use numbers where preferred. ➤ You can customize what information you'd like to include on each card, but please keep in mind that including more info than is shown in the example will result in smaller type. 5️⃣ If you choose a PRINTED option, I will have the cards printed and shipped once you approve the emailed design. If you choose the DIY PRINTABLE FILE, you will receive a high-resolution, printer-quality file, ready to print locally. I'll also include printing tips and suggestions. The invitations and RSVP cards were ready so quickly and they were gorgeous!